Have you been yearning to travel and see the world but are limited on funds and resources? Have you ever considered taking time away from your day to-day life to obtain real life experiences through travel that will help you grow both personally and professionally? Have you always dreamed of sipping hot chocolate under the Eiffel Tower in Paris or posing for a great photo in front of the Taj Mahal in India? 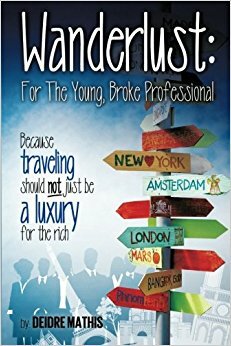 “Wanderlust: For The Young, Broke Professional” was written by a young woman who has dedicated her life to seeing as much as the world as possible. In this book, she lets you in on some of her travel secrets and tips. 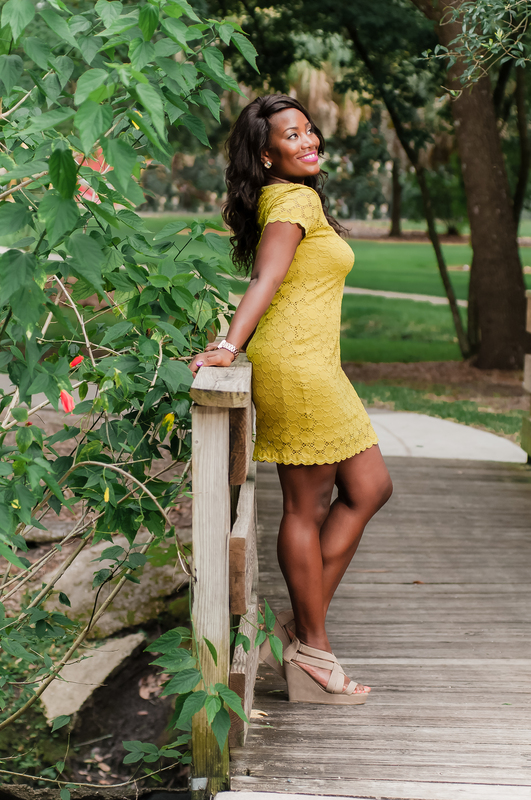 Fed up with the daunting task of working a 9-to-5 in a career that didn’t fulfill her personal or professional growth, Deidre decided to take a break from it all to travel and explore the world. In 2013 she embarked on a year-long travel gap year and that’s where Wanderlust was born. Whether you are a college student, recent high school/college graduate, or currently working full time, this book offers resources to help you save money, manage your time to prioritize travel, and plan the trip of your dreams. If you are tired of just dreaming about or talking about traveling more- hurry and get to reading! “Wanderlust: For the Young, Broke Professional,” will inspire you to go beyond your comfort zone to learn a new language, mix and mingle with locals from different countries and explore the beauty of different cities. Whether you choose to volunteer your time abroad, work internationally, or simply vacation somewhere new and exotic, this book will help you get there! Purchase directly from the Publisher.